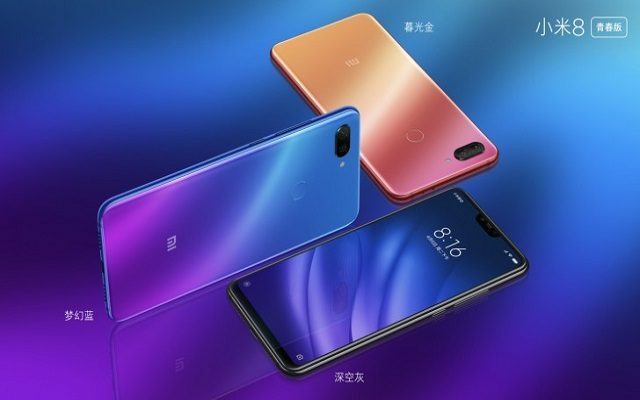 Xiaomi is expanding its Mi 8 series as the company announced the Mi 8 Pro and the Mi 8 Lite which has been rumoured to be the Mi 8 is Xiaomi’s high-end smartphone. The Mi 8 Pro has been designed to become the kingpin of the series and comes with a number of amazing features. The Mi 8 Pro has a pressure sensitive screen which also doubles as a fingerprint scanner. However, Xiaomi replaced the 3D Face unlock feature with an IR Face Unlock. The Xiaomi Mi 8 Pro comes in two colours – blue and gold. Also, the device features a transparent back which is similar to that of the Mi 8 Explorer. In terms of storage and capacity, the Mi 8 Pro gives the consumers options as it comes with 6GB and 8GB of dedicated RAM and 128GB of internal storage. Interestingly, there is more to offer beyond storage. The Mi 8 Pro comes in a phablet form with 6.21 inch 1080×2248 pixel OLED display. Inside it, you will find a Snapdragon 845 chipset coupled with a dual primary camera of 12MP each as well as a secondary camera of 20MP. 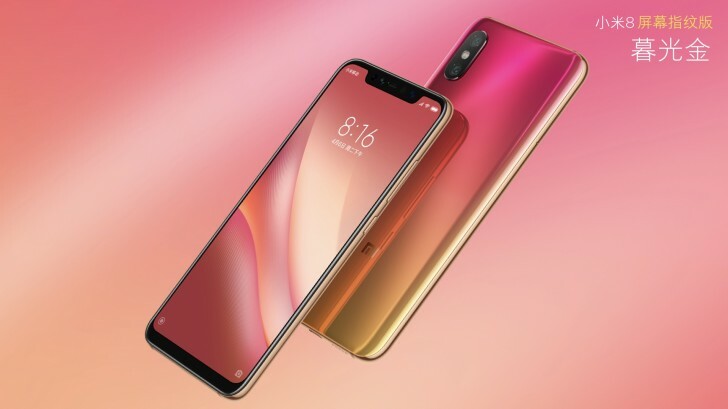 The other iteration of the Xiaomi Mi 8 line which is the Mi 8 Lite comes with a bigger screen compared to the Pro – 6.26 inch LCD. The device has a Snapdragon 660 chipset and a dual primary camera of 12MP and 5MP coupled with a secondary camera of 24MP. The Mi 8 Lite has a battery capacity of 3,350mAh. The Mi 8 Lite has a lot to be anticipated about. The device comes with a standard fingerprint scanner located at the back which is unlike the Pro. Also, it comes in two blended colours – blue & purple and orange & yellow. The two devices will go on pre-order September 19 while shipping commences September 21.